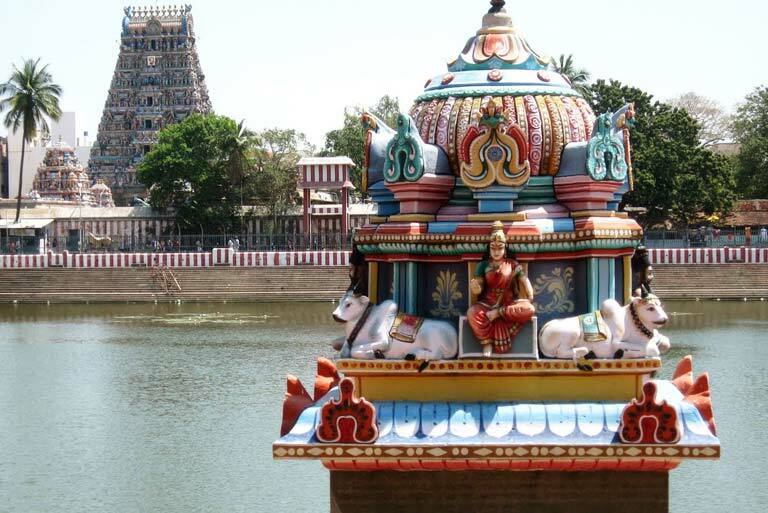 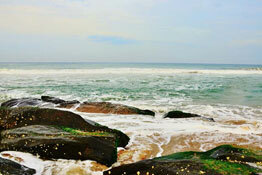 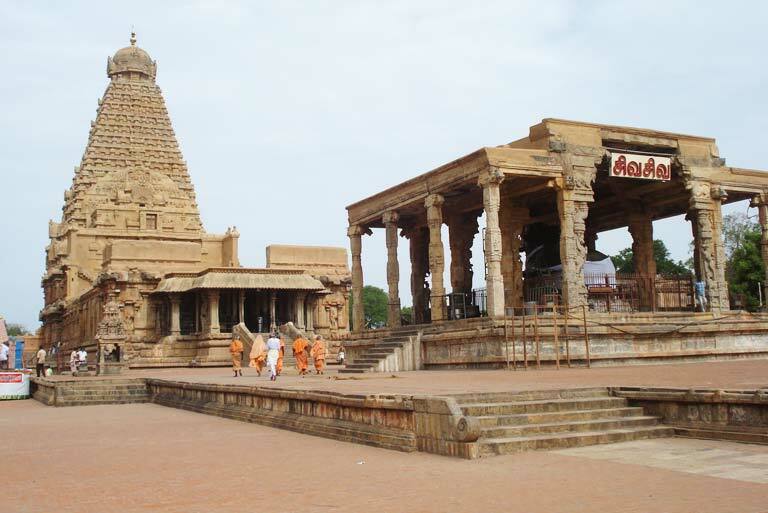 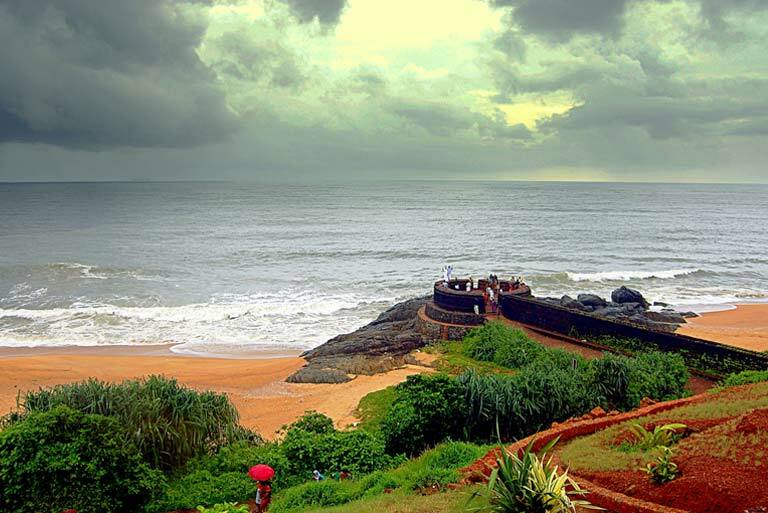 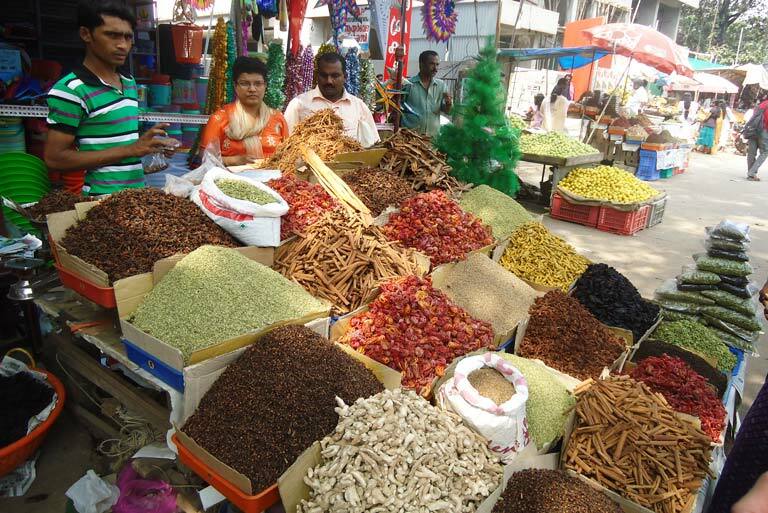 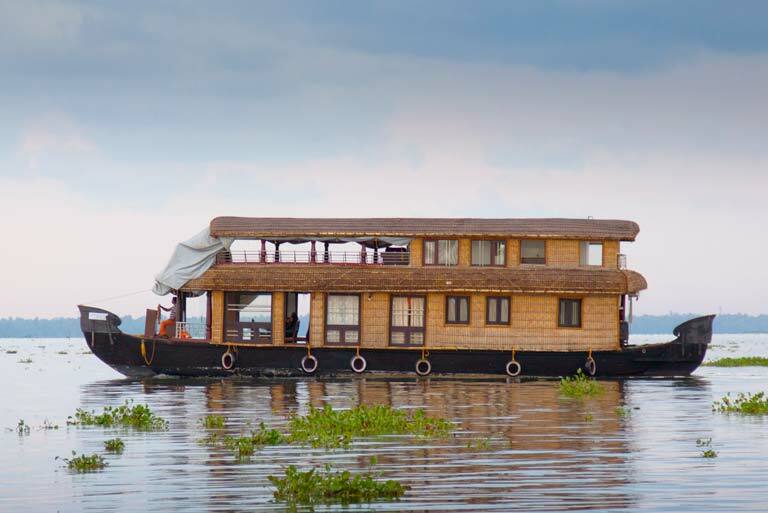 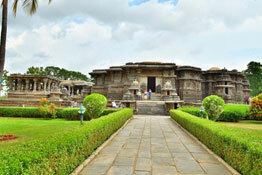 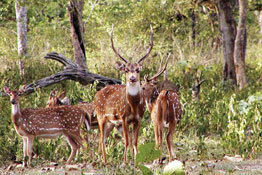 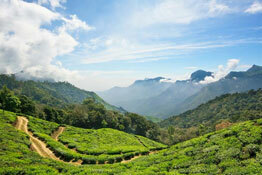 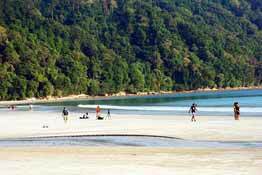 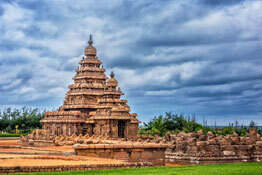 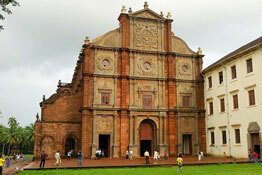 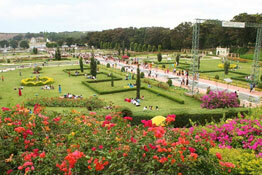 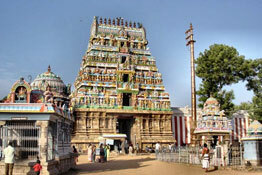 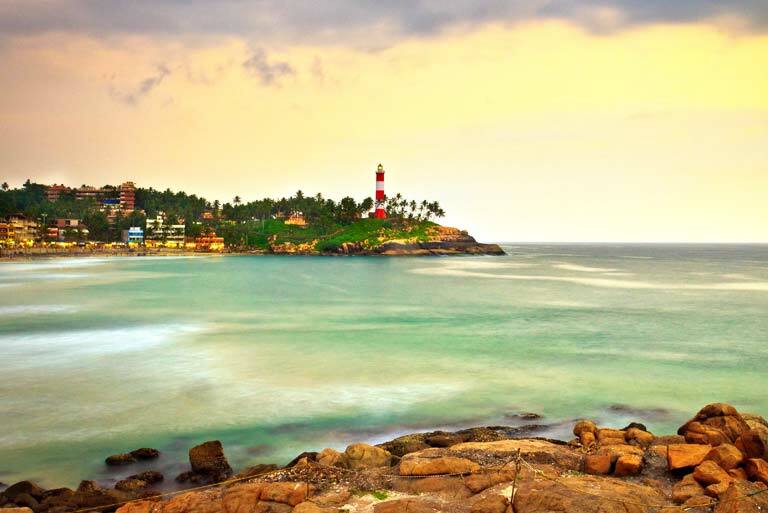 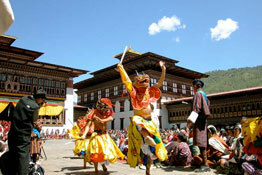 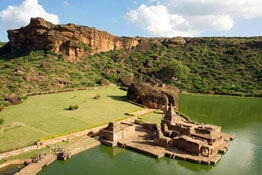 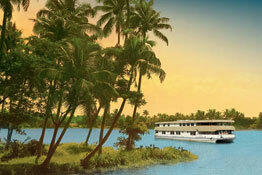 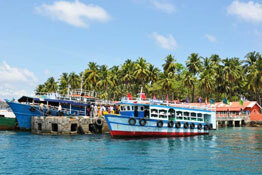 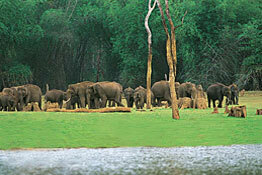 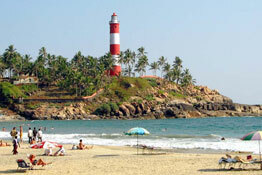 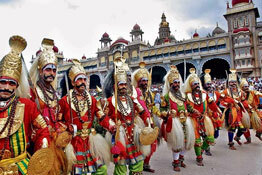 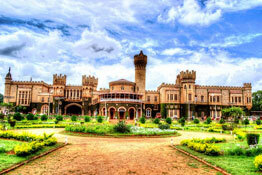 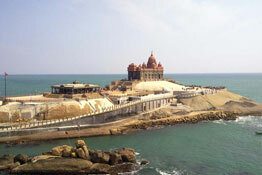 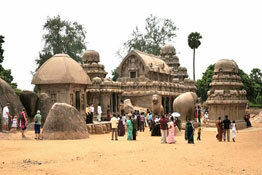 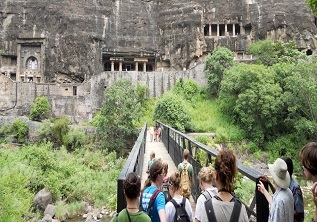 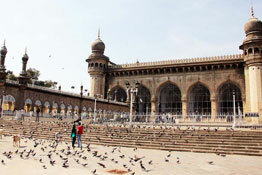 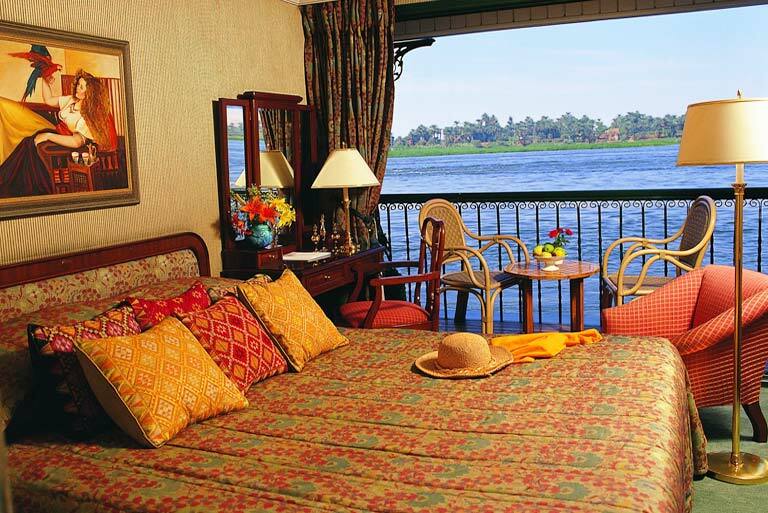 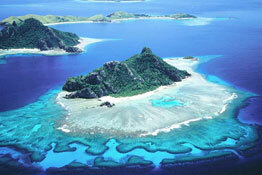 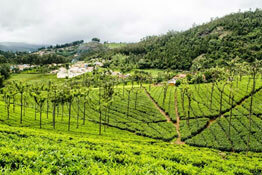 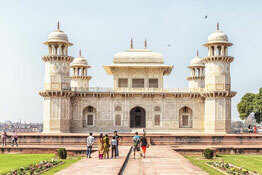 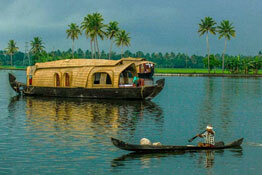 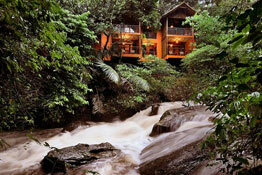 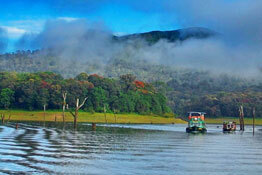 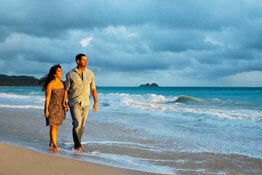 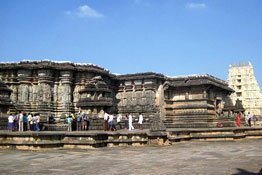 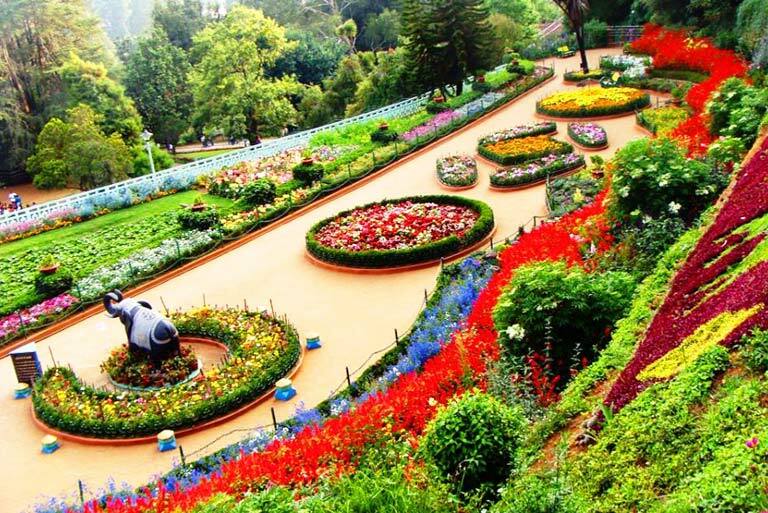 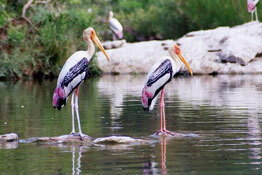 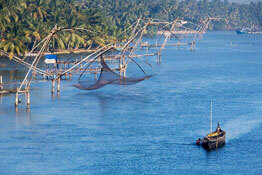 Your idea of a perfect tropical holiday can especially be realized on your tours to south India. 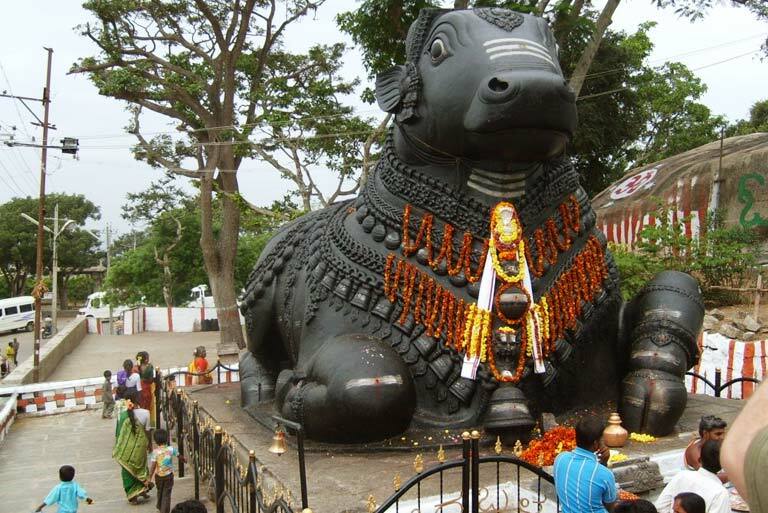 The silvery beaches, the picturesque landscapes, the ancient monumental wonders, and the splendid festivals that are celebrated here; all invite tourists to come over to enjoy south Indian tour packages. 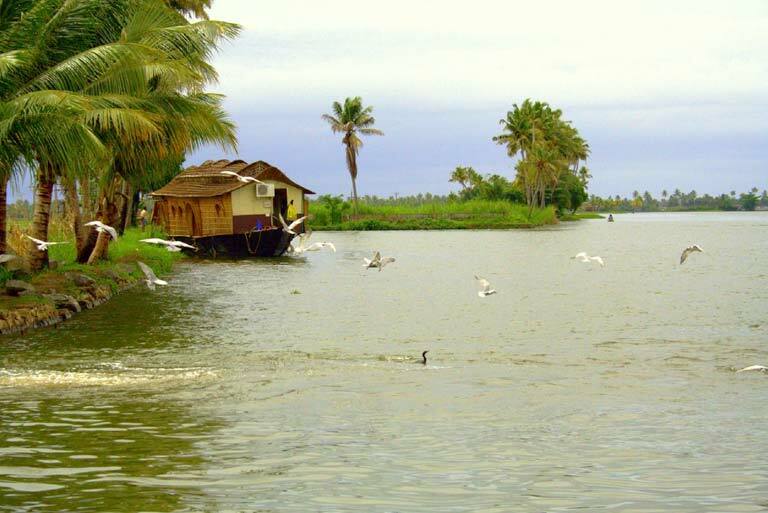 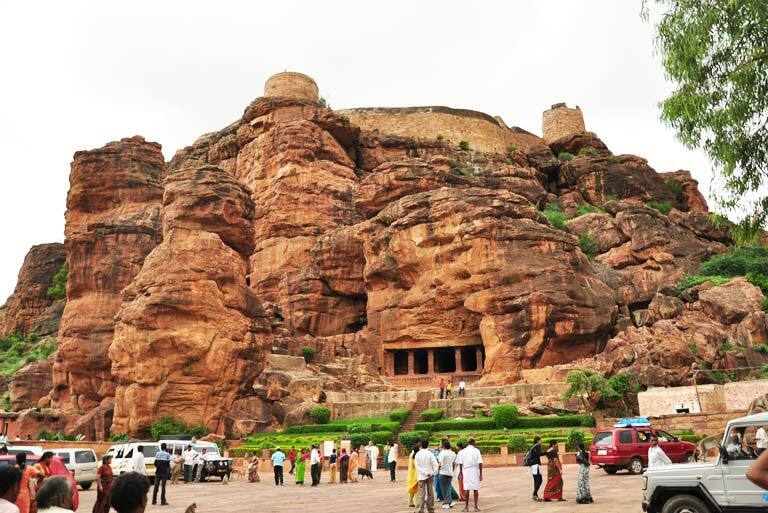 Some of the fantastic destinations in this circuit that are surely worth a visit are the backwaters, the wildlife environs, the ancient temples, and the spectacular palaces that dot the south Indian states. 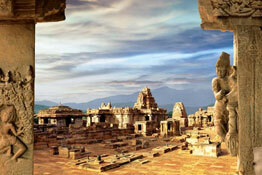 Travel to south India will take you across the spiritual locales of Andhra Pradesh, the mesmerizing natural beauty of Kerala, the historical sites of Karnataka, and the ancient temples of Tamil Nadu. 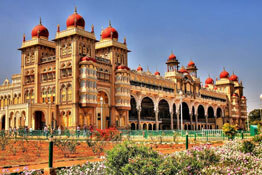 And not just this, while on South India holidays, you can also taste an assortment of typically flavored cuisines that are characterized by the generous use of coconut, tamarind, and of course curry leaves.